Alexeyisaurus was a plesiosaur, a type of marine reptile. It was not a dinosaur, though it coexisted with many dinosaurs. Alexeyisaurus lived during the Late Triassic and resided in Europe. 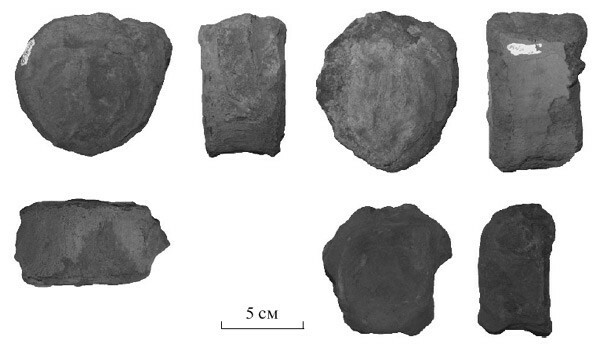 Not much is known about this recent discovery from the Arctic far north of Russia. 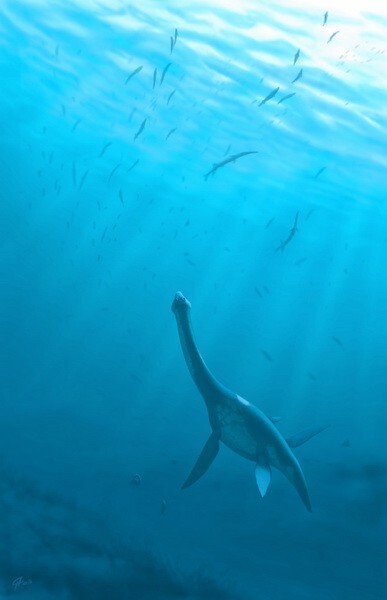 It was a plesiosaur, or sea dinosaur, most likely from the mid-Jurassic. Like the whales which came long after them, plesiosaurs were descended from four-legged land dwellers that took to an oceanic life.